Please provide your location by entering a city or valid zip code above. 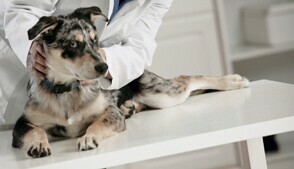 Here is a listing of animal hospitals in Fort Shafter, Hawaii. Click on individual veterinary practices where you will find contact information, a map and a link to create driving directions.